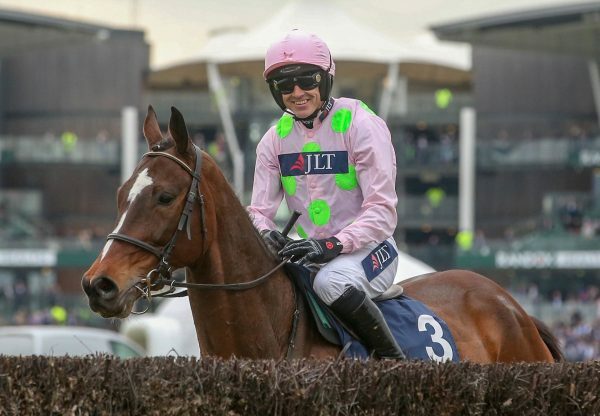 Saturday saw Min (8g Walk In The Park - Phemyka, by Saint Estephe) secure back-to-back Grade 1 victories when running out an easy winner of the Ladbrokes Dublin Chase at the Dublin Racing Festival. 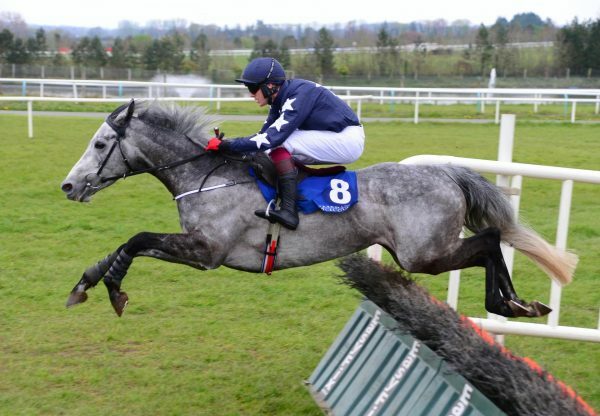 A 12 length winner of last season’s running as a Grade 2, Rich Ricci’s star also won the Grade 1 Racing Post Novice Chase over course and distance two year’s prior. Sent off favourite under Ruby Walsh, the bay was ridden to lead and was travelling well as the remaining three runners turned for home. With no serious threat, Min extended his advantage in the straight, drawing nine lengths clear of Ordinary World (Milan) on the line. 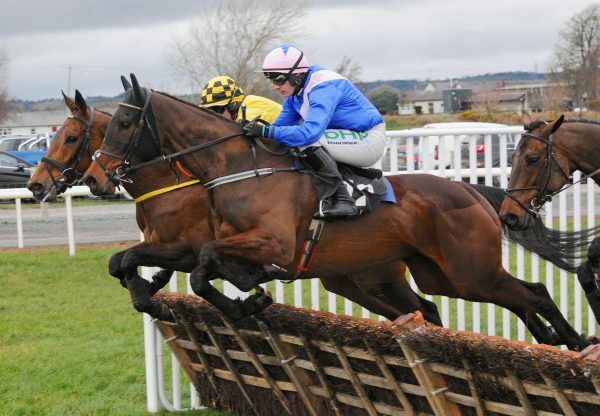 Min’s possible aims at next month’s Cheltenham Festival are the Ryanair Chase and Champion Chase. 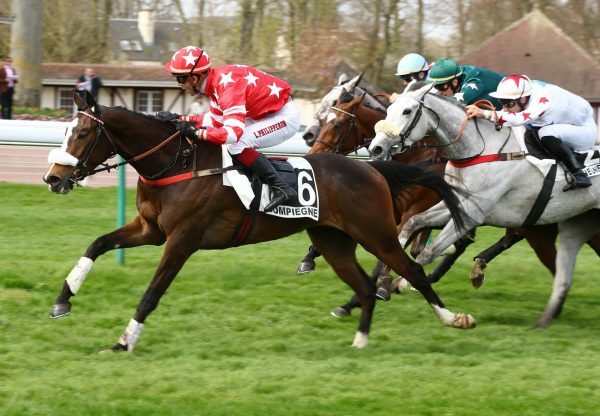 The now 15-time winner was purchased privately from the stable of Yannick Fouin and was bred by Madame Marie-Therese Mimouni.